Made with the freshest, finest ingredients, Seviroli 5 lb. potato gnocchi is light, tender, and silky. The potato dumplings provide the foundation for a classic Italian dish when smothered with a hearty tomato sauce, pesto sauce, or creamy cheese sauce. The fluffy morsels are great paired with spinach and ricotta, roasted squash and goat's cheese, or even cheese and bacon. 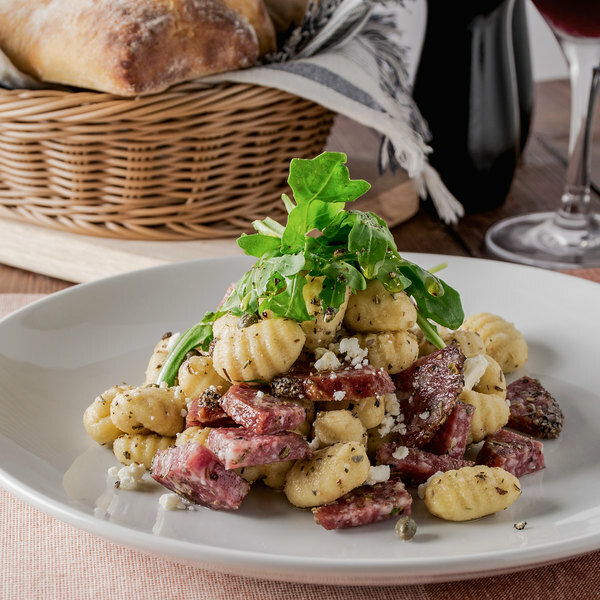 However it's served, this gnocchi embodies the scents and tastes of authentic Italian cooking, making any dish into delicious comfort food. 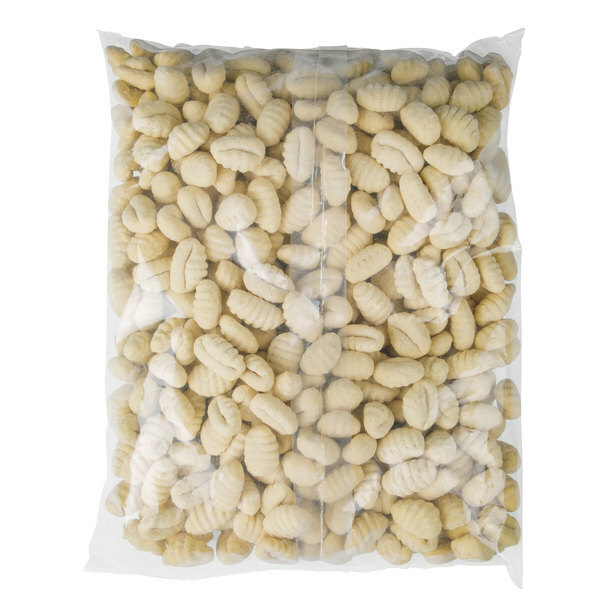 To prepare for service, add the frozen gnocchi into boiling, lightly salted water. Reduce the heat and simmer for about 2 minutes, removing the pieces immediately with a slotted spoon as they float to the top. It should reach internal temperatures of at least 165 degrees Fahrenheit for 15 seconds. When it has, you are ready to serve!